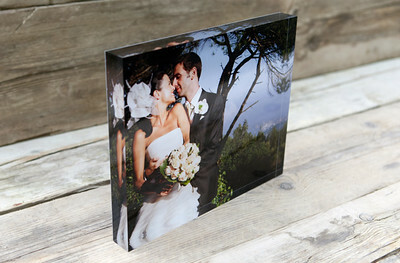 View sample images of the Glacier block. 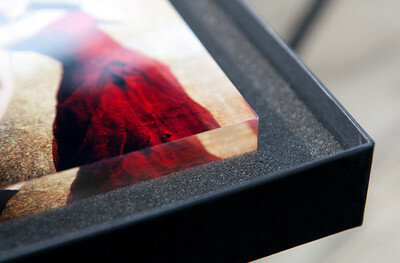 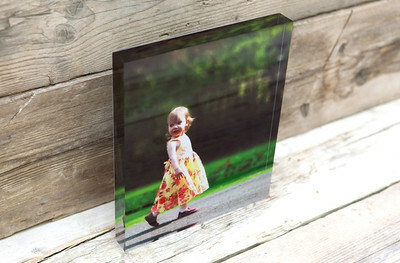 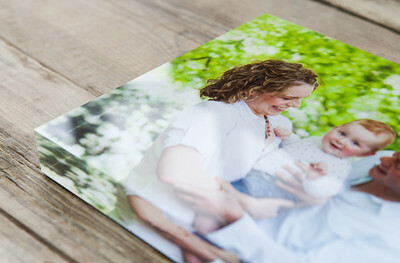 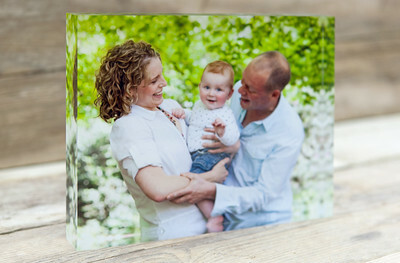 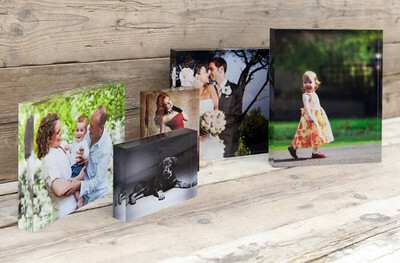 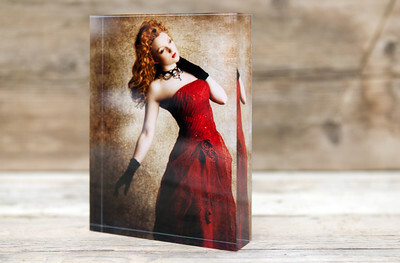 Designed for desktop and shelf presentation, the Glacier Block is a stylish and eye-catching way to display your photos. 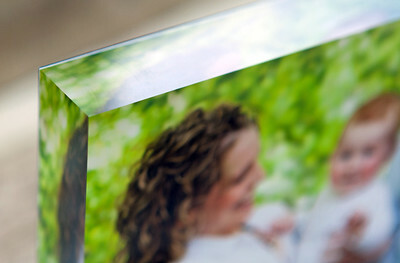 30mm acrylic depth. 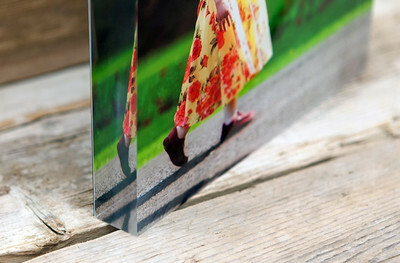 Highly polished edges. 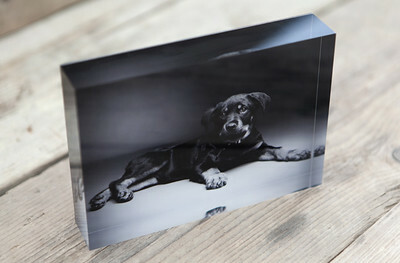 Unique prism effect.